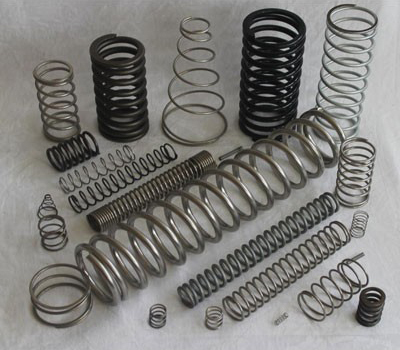 The spring is designed to operate with a tension load - The spring stretches as the load is applied. Designed to operate with a compression load - The spring gets shorter as the load is applied. 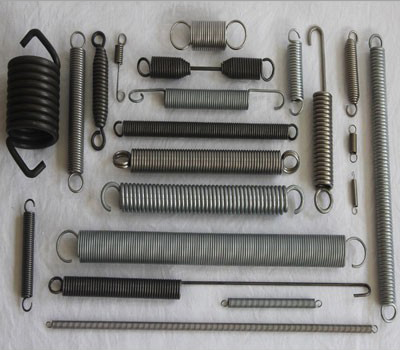 Springs designed to be twisted rather than compressed or extended. Formed wire into a multitude of shapes for a range of purposes. 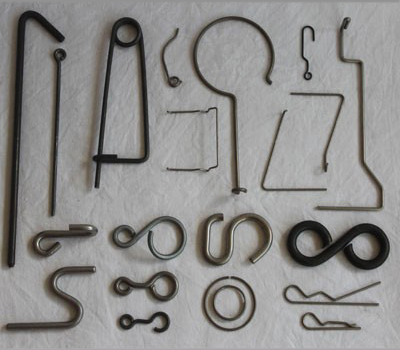 Materials used include: Carbon Range 2, Range 2 Galvanised, Zinc Plated, Stainless 304 & 316, Music wire, Chrome Silicon, Chrome Vanadium and Mild Steel. 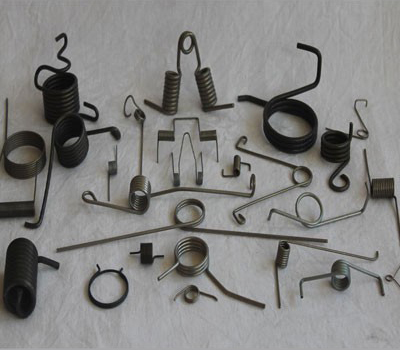 Our wire sizes range from 0.25mm – 14.0mm.